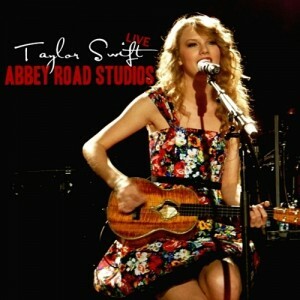 A week before her London O2 Speak Now World Tour, she appeared at Abbey Road Studios for a mini concert for fans. I did enter the competition to get tickets, but didn't win :( Anyway, she performed songs from her latest album as well as hits from previous albums. Her vocals are stunning here and I can't wait to hear her live performances at the O2 (since I couldn't have gone due to my Biology field trip). My favourite performance has to be Fearless, it sounds great acoustic and along with the 'I'm Yours' (Jason Mraz) mash up at the end, its a stunning performance. 'The Story of Us' was absolutely flawless (vocals dentical to the studio version)!